While both are popular models, choosing between the Honda Civic or Accord depends on your budget and driving habits. The Accord offers West Islip drivers a roomy and powerful option, while the Civic delivers a less expensive and sportier model. Get the facts you need to decide between the Honda Civic vs. Accord below! Your vehicle budget can help you determine whether the Honda Civic or Accord is your best bet. 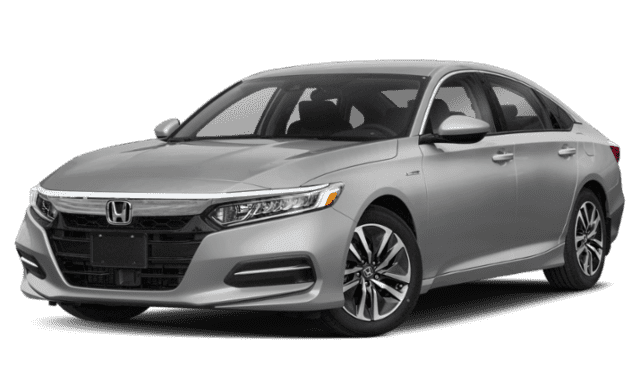 The 2019 Honda Accord LX CVT has a starting MSRP of $23,720*. 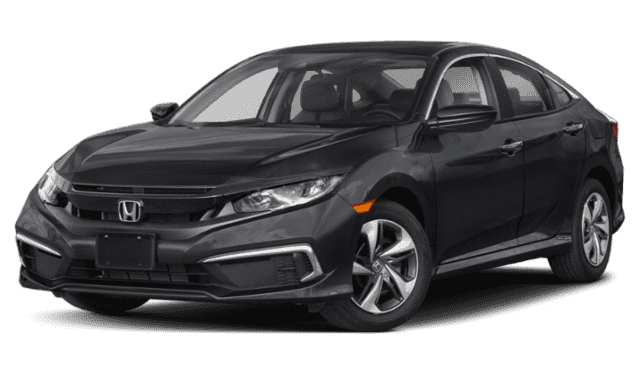 The 2019 Honda Civic Sedan LX 6-Speed Manual, on the other hand, is priced at $19,450 starting MSRP*. Engine: Pick between a 192-hp 1.5L turbo 4-cylinder on the Honda Accord or the 158-hp 2.0L 4-cylinder on the Honda Civic. Transmission: In the Accord you can find a 6-speed manual, a CVT, and Electronic CVT, or a 10-speed automatic available. The Civic is available with a 6-speed manual or two CVT options. MPG Ratings: With the entry-level LX trim, the 2019 Civic earns an EPA-estimated 25 mpg city/36 mpg highway** rating. Meanwhile, the 2019 Accord LX earns an EPA-estimated 30 mpg city/38 mpg highway**. You can find seating for five in both Honda sedans, but the Honda Accord interior is altogether more spacious. One of the roomiest sedans in its class, the Honda Accord has a maximum cargo volume of 16.7 cubic feet and a passenger volume of 105.6 cubic feet. With the Honda Civic, you can find a maximum cargo volume of 15.1 cubic feet and a passenger volume of 97.8 cubic feet. 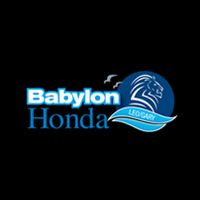 Test Drive the Honda Civic or Accord at Babylon Honda! It’s clear when you compare the Honda Civic vs. Honda Accord that they both are great options. If you still need help deciding, visit us at Babylon Honda to see both in person, and contact us so we can answer any questions!